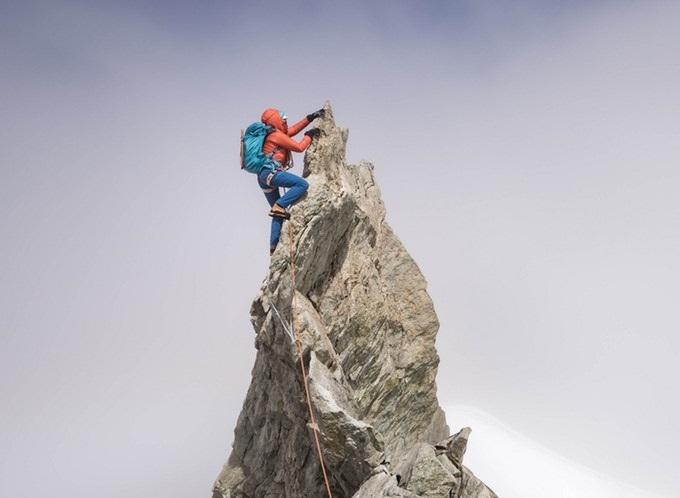 Just picked up a new pair of ski touring boots today from Lá-Haut in Sion - all we need now is snow! 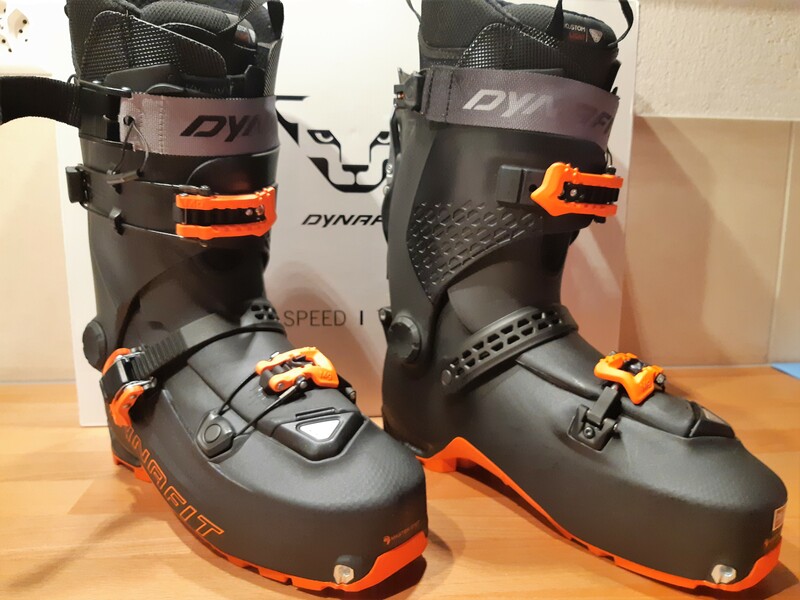 At the end of last winter I got the chance to try a prototype of the new Dynafit Hoji boot. 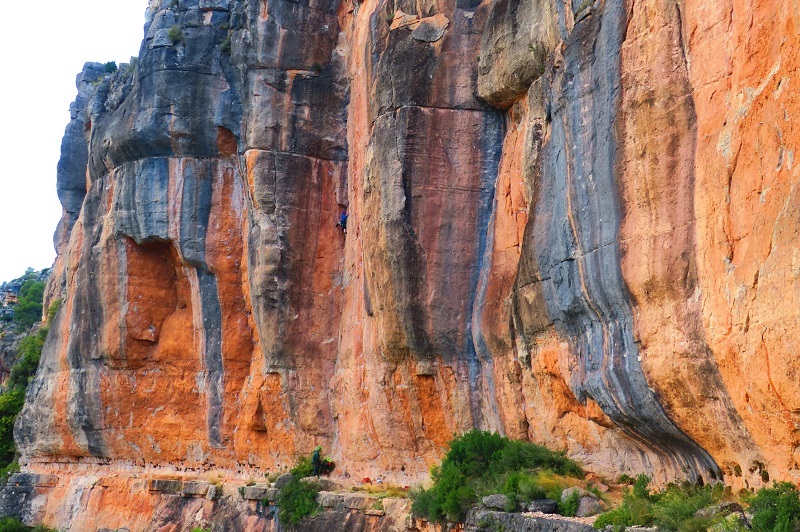 It's very different in a few ways, not least that it's built on a really wide last. 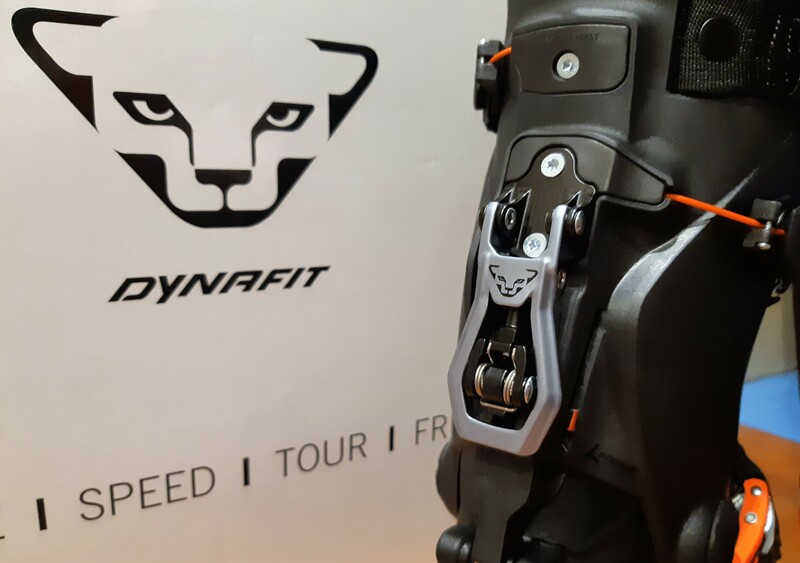 Most Dynafit boots are pretty narrow - I've had TLT 5 and 6 and the Mercury, and all have needed lots of stretching on the shell to accommodate my very wide feet. The Hoji is wide to start with and I'm confident it won't need stretching; ideal for me, but maybe too wide for some people? It has a great power strap with no velcro (phew! ), neat, low profile buckles that shouldn't snag on things, and no toe lug at all! 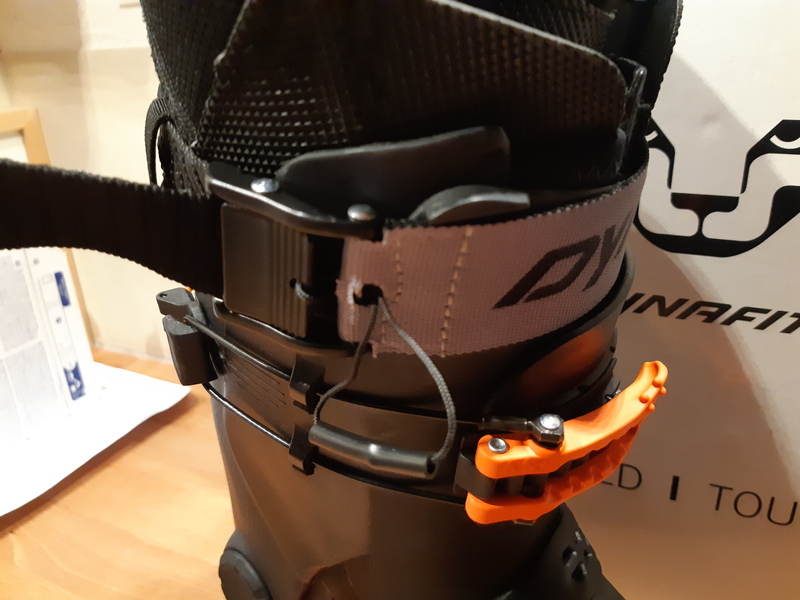 This is a Dynafit "thing" - the boot will only work with "pin" bindings (and not the Beast, Marker Kingpin or Fritschi Tecton apparently) and you'll need crampons with a plastic toe bail not a wire one. 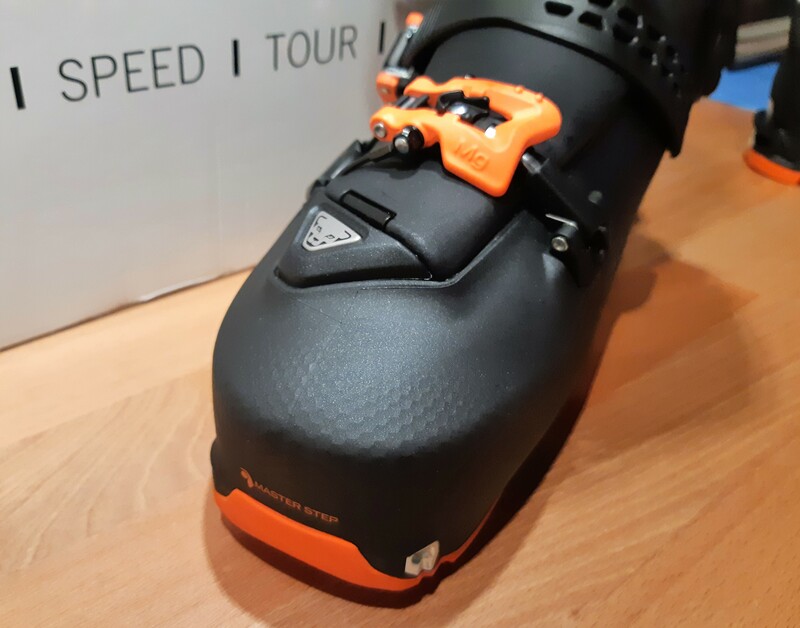 The biggest innovation is the Hoji Lock ski/walk system - it's a complete re-think of touring boot design and unlike any other boot on the market (the shop even have a transparent demo shell to show how it all works) My less than thorough in-shop test suggest fairly stiff with very smooth progressive flex. Hopefully I'll get out on real snow this weekend and find out how it works with skis on! 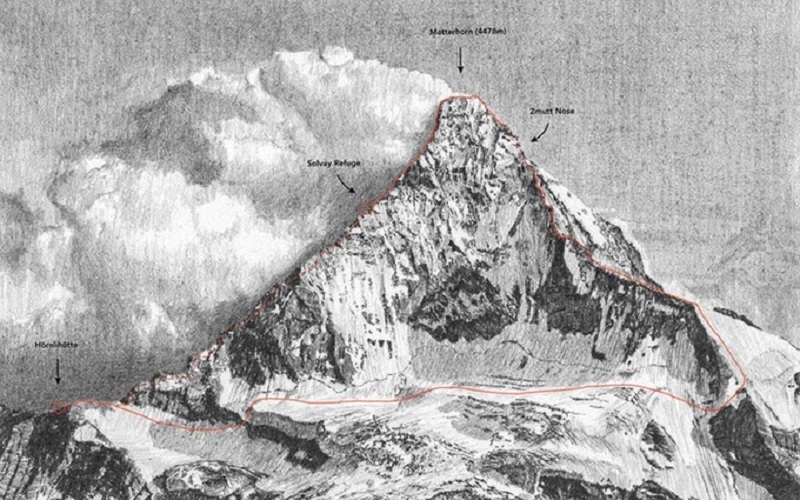 It's hard to beat a book of beautiful pictures as a source of ideas for next summer's Alpine trip, and as a motivator for keeping fit in through the winter! 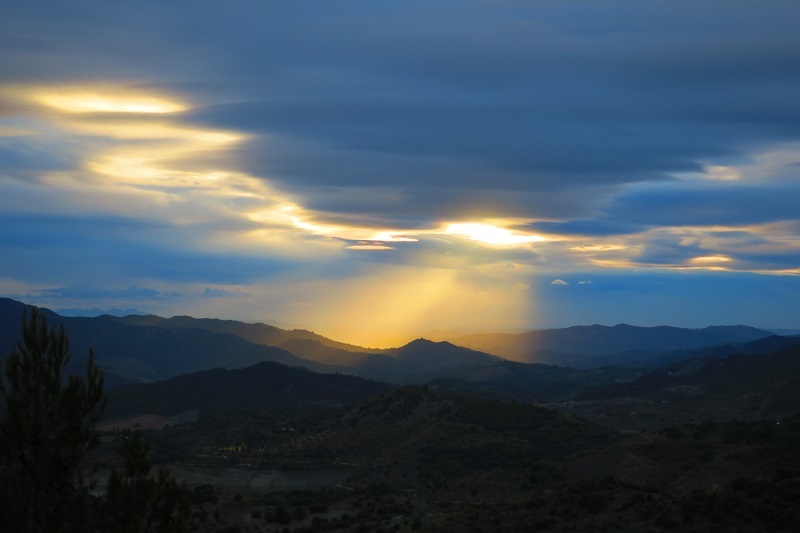 Just back from a trip to Spain to the beautiful Siurana area. 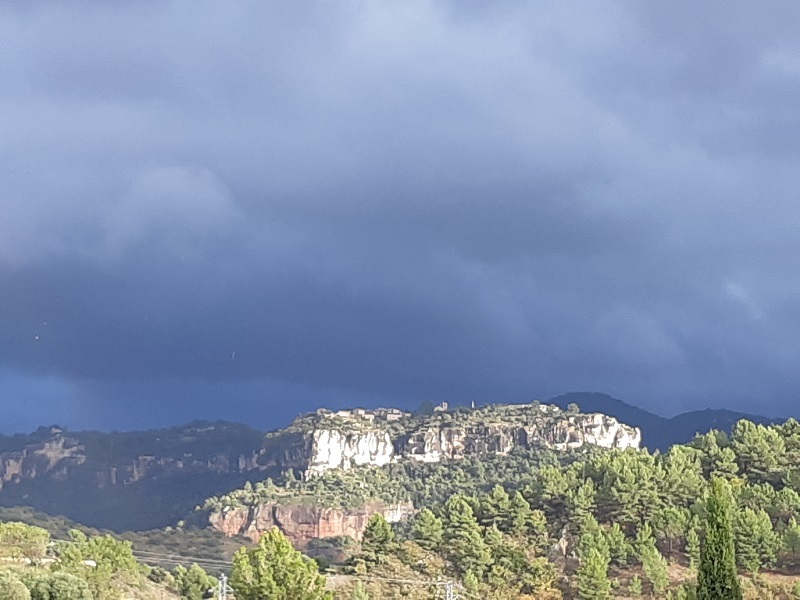 Expecting "Spanish" weather, I packed enough warm clothes to survive the autumn return trip to the Alps by motorbike - then hit Siurana in temperatures more typical of January and wore everything I had most days! 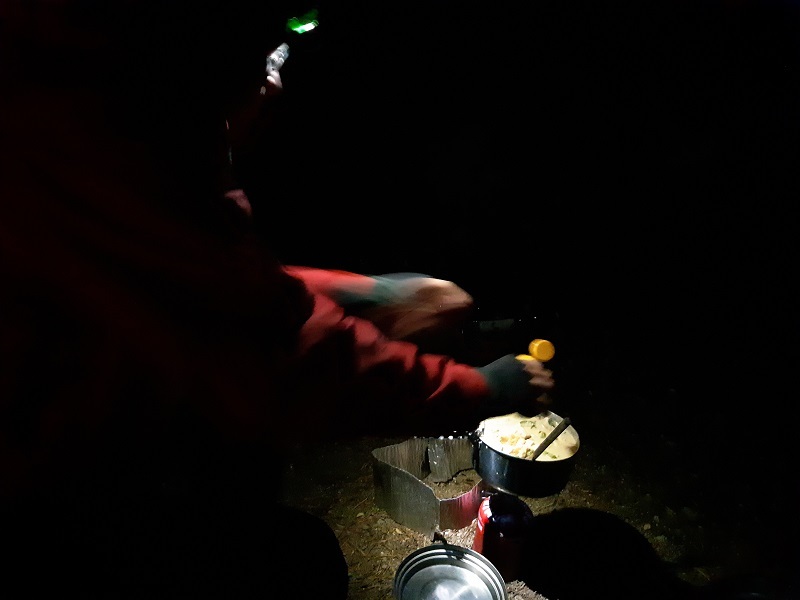 Still, it's a great area with a friendly (but chilly!) 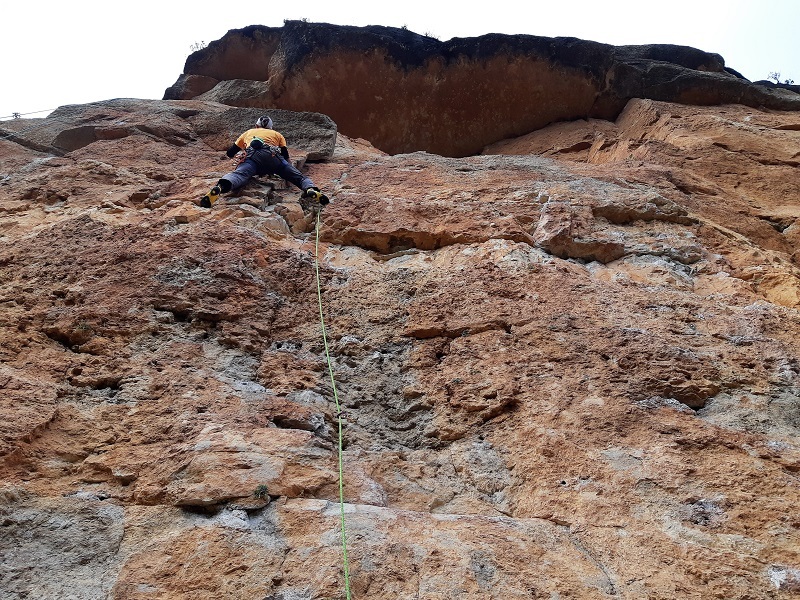 campsite, good food, cheap wine and good climbing from 5b to 9b!